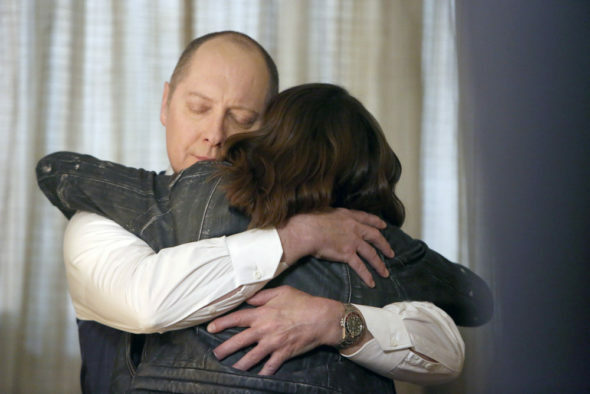 What’s next for The Blacklist? Recently, the cast spoke with Variety the future of the NBC TV show while filming the 100th episode. The action thriller centers on one of the FBI’s most wanted fugitives, Raymond “Red” Reddington (James Spader) who offers to help the authorities if rookie agent Elizabeth Keen (Megan Boone) partners with him. The cast also includes Diego Kattenhoff, Ryan Eggold, Harry Lennix, Amir Arison, Mozhan Marnò, and Hisham Tawfiq. The show’s 100th episode, “Abraham Stern,” premieres today, January 17th, at 8p.m. ET/PT. What do you think? Do you watch The Blacklist? How many more seasons do you want? blacklister all seasons very entertaining. I think it’s a great program and it is dangerously close to real life. I hope that they continue to keep it interesting and going for a long time! It’s a great form of reality TV.